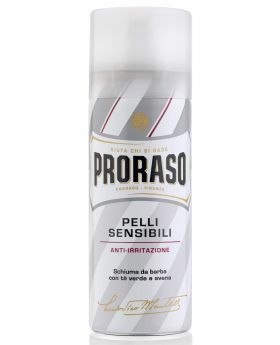 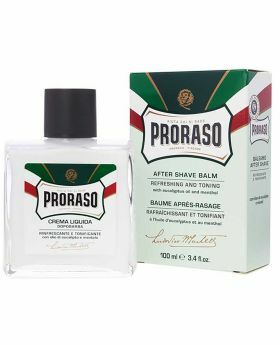 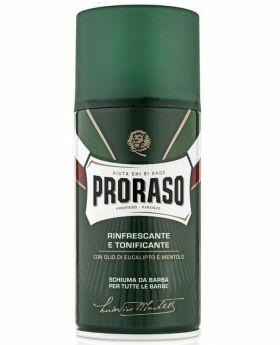 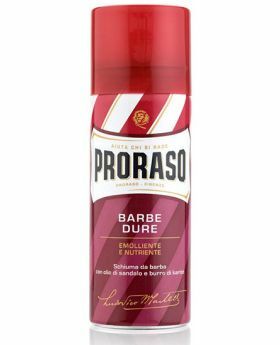 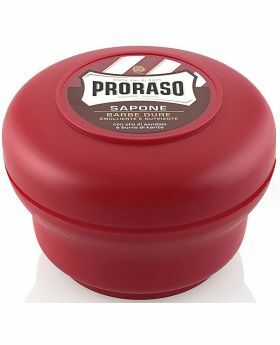 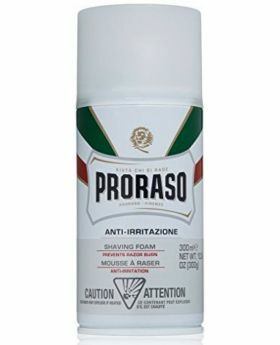 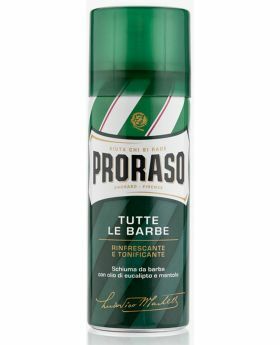 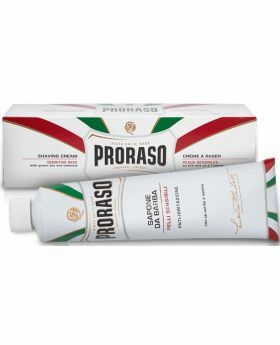 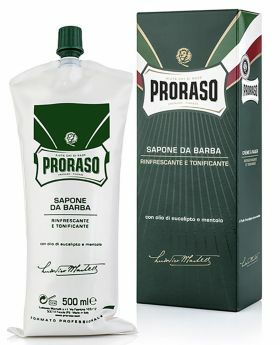 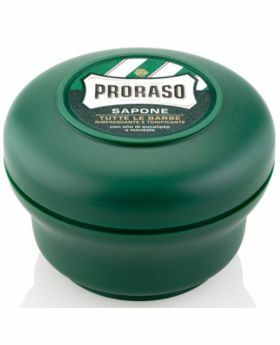 Aloe and Vitamin E foam is yet another excellent addition to the Proraso sensitive shaving range. 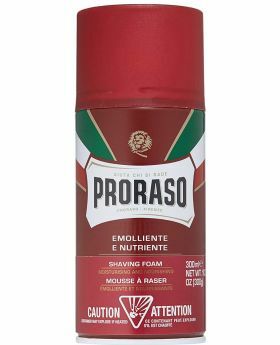 Aloe and Vitamin E foam is yet another excellent addition to the Proraso sensitive shaving range. 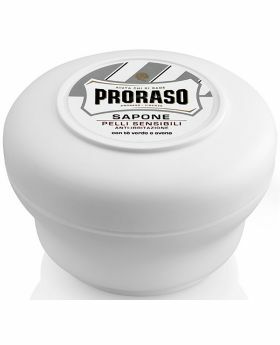 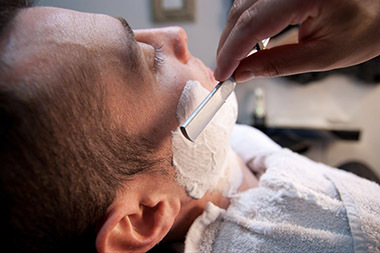 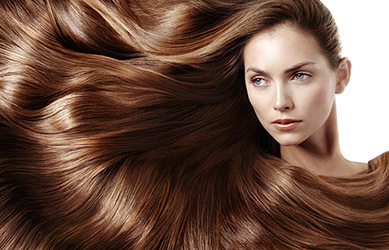 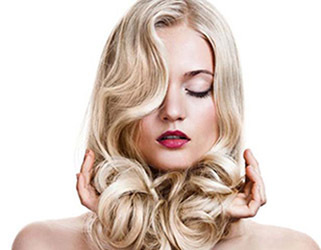 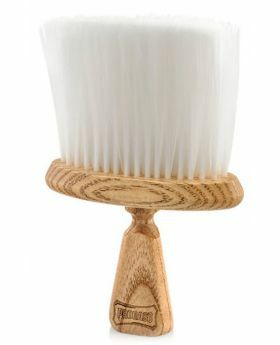 It creates ample protective lather for the smoothest shave and it has a very fresh clean scent. 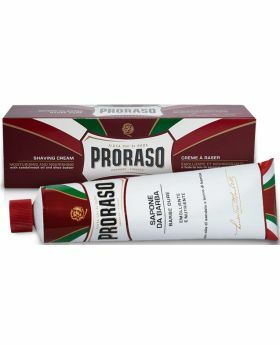 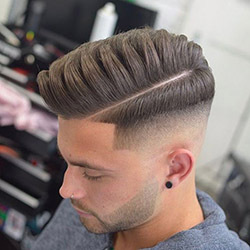 The added aloe will help keep the skin moisturised while the added Vitamin E nutrient acts as an antioxidant that will help repair and protect post shave. 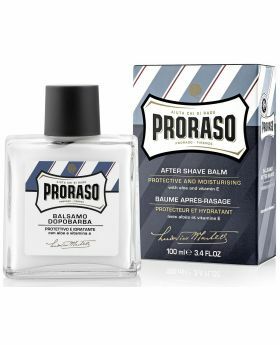 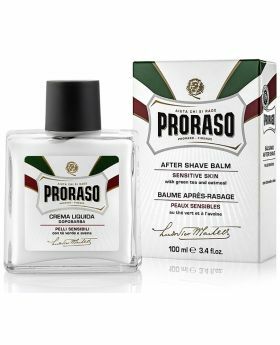 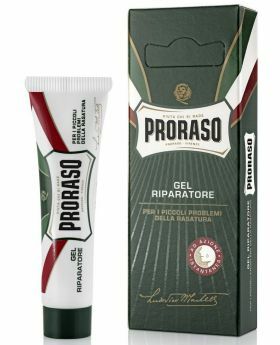 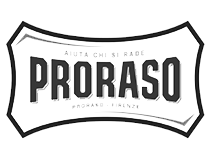 Overall Proraso Blue shave cream is the best product on the market for sensitive skin with outstanding skin care properties.